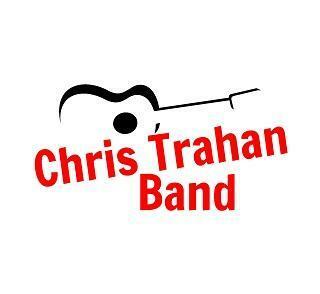 The Chris Trahan Band is a dynamic band offering music from every decade from the 60's through today. Soulful harmony and multiple lead singers performing everything from Bruno Mars and Maroon 5 to Motown, Hank Williams, Jr., Brooks & Dunn and Michael Jackson, the veteran musicians play a wide variety of music that appeals to all ages. Popular at Weddings, Mardi Gras Balls, New Year's Eve and private parties.